Sweden’s Eric Saade keeps plugging away at his music career, treating us to a single release every now and then, but (apart from 2015’s ‘Sting’, reaching top five in his homeland) failing to reach the lofty heights of his early career as he chases international stardom. 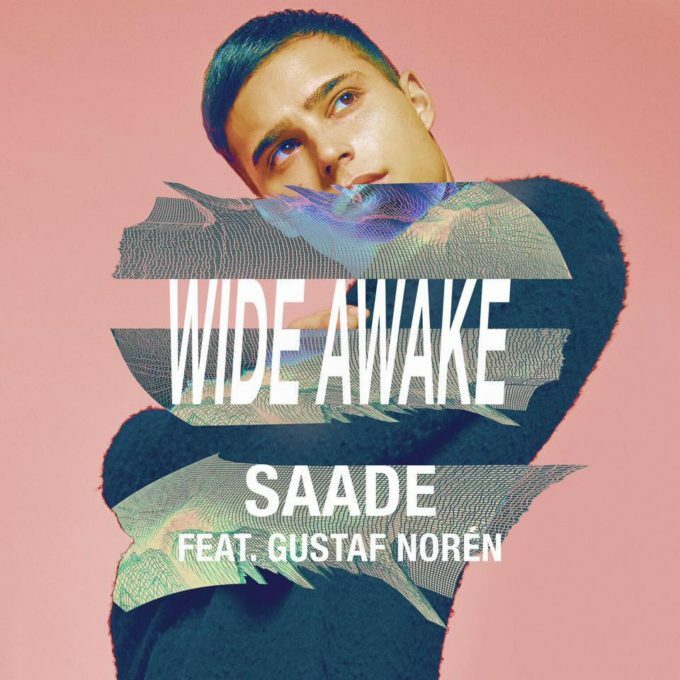 He teams up with fellow countryman Gustaf Norén on his latest single ‘Wide Awake’, which was given a digital release across the planet late last month. The pair’s vocals complement each other rather well on a track that’s overflowing with the calypso beats that seem to be so hot right now. In the clip, Eric’s battling his demons seemingly by systematically destroying the caravan in which he’s living. Eric’s got seemingly everything he needs to make it internationally; the looks, the moves are all right there. Now he just needs the right songs and he’ll have it made.